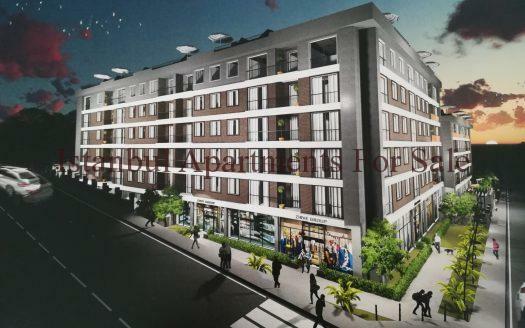 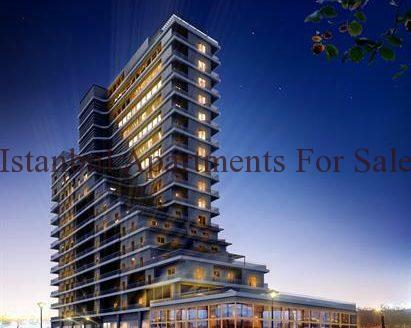 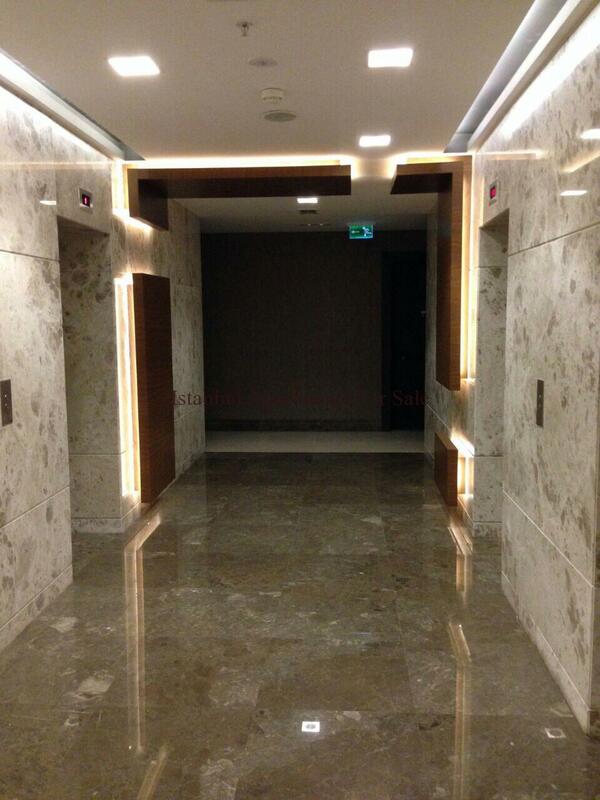 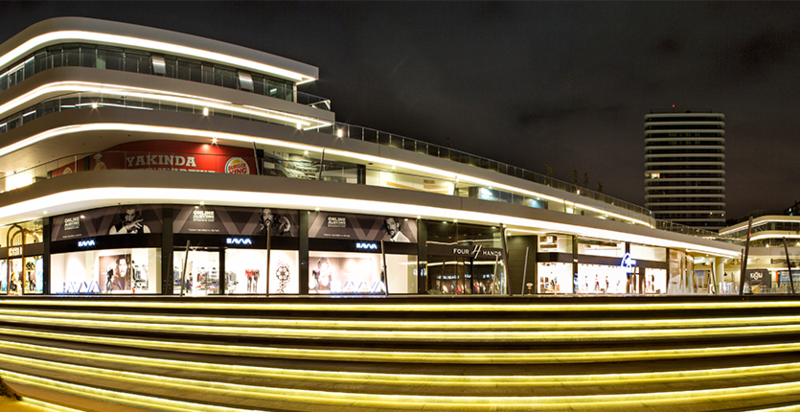 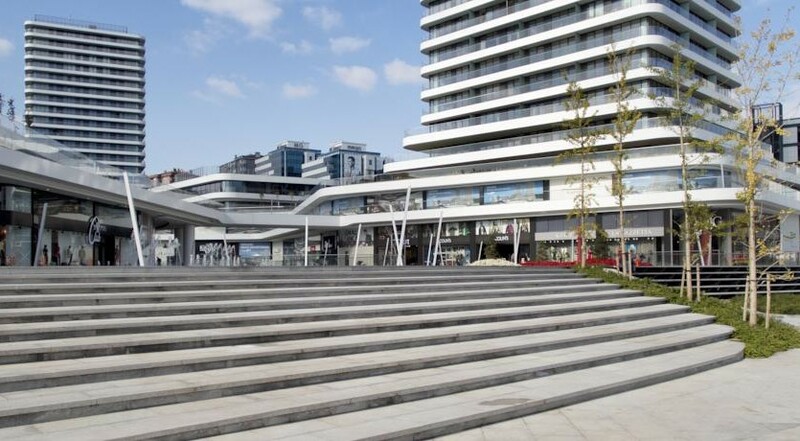 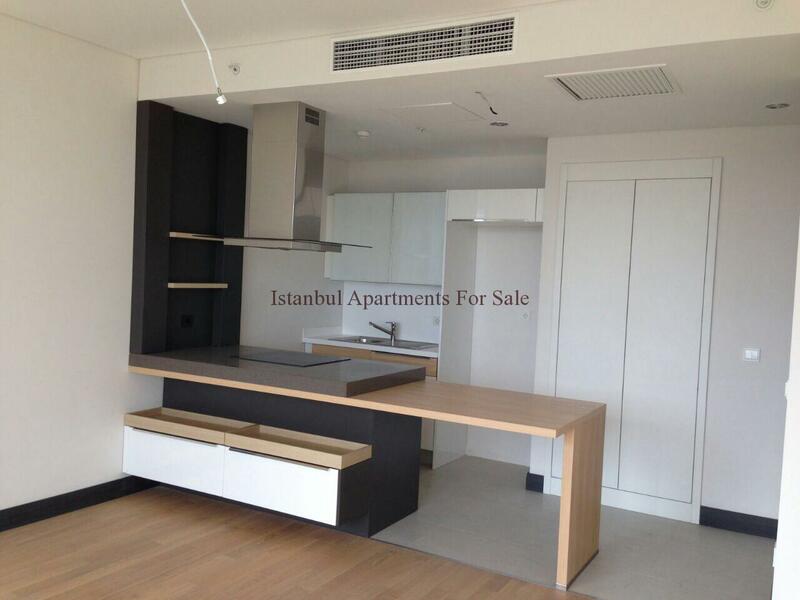 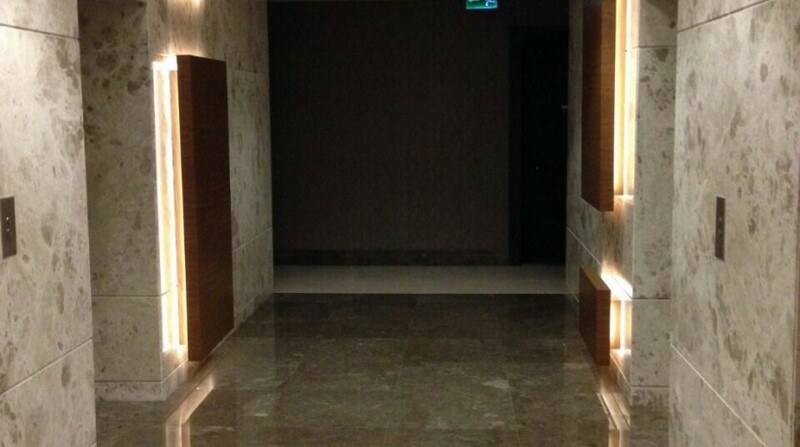 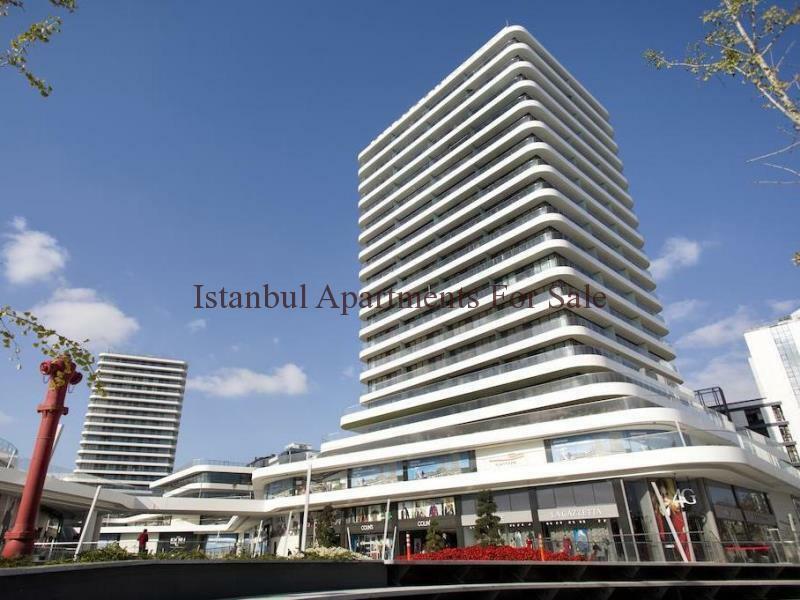 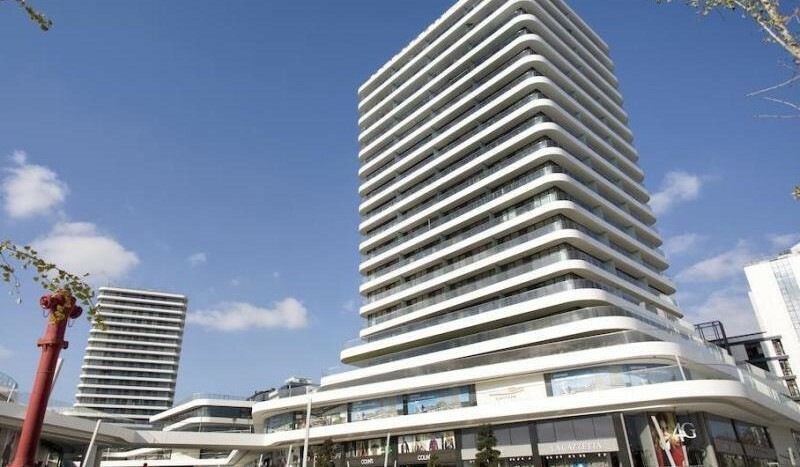 It is ideally located buy to let apartments and real estate in Merter Istanbul. 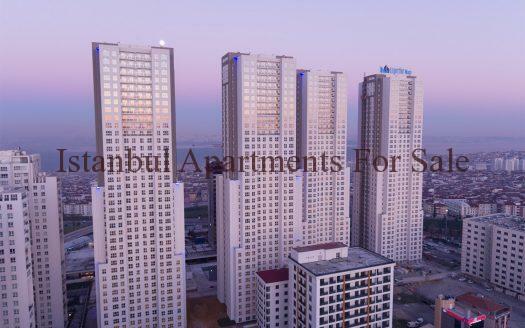 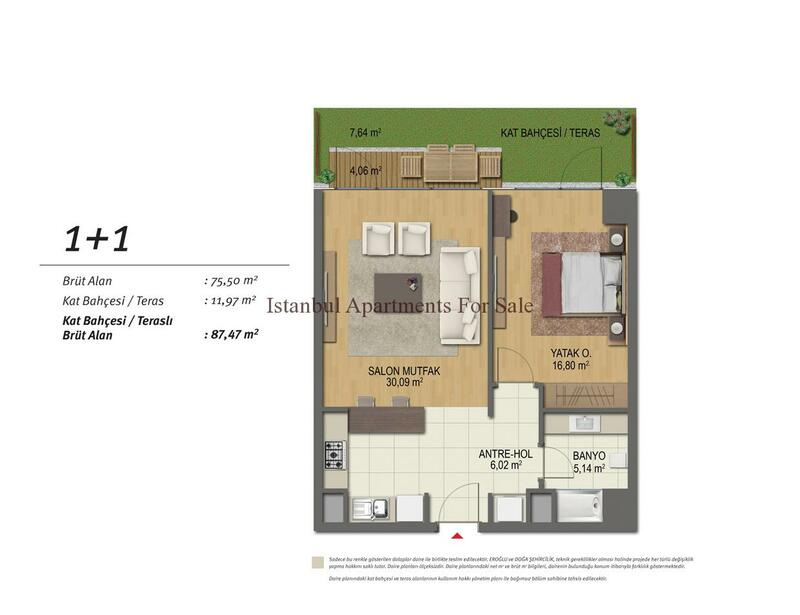 These sytlish properties make a fine investment choice for anyone looking to invest in Istanbul Turkey’s current hot spot city for International buyers . 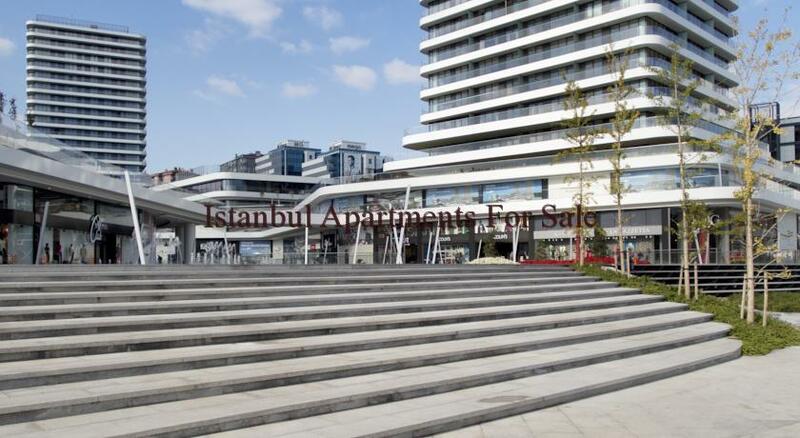 For those whom travel regular here it would also provide an excellent business base. 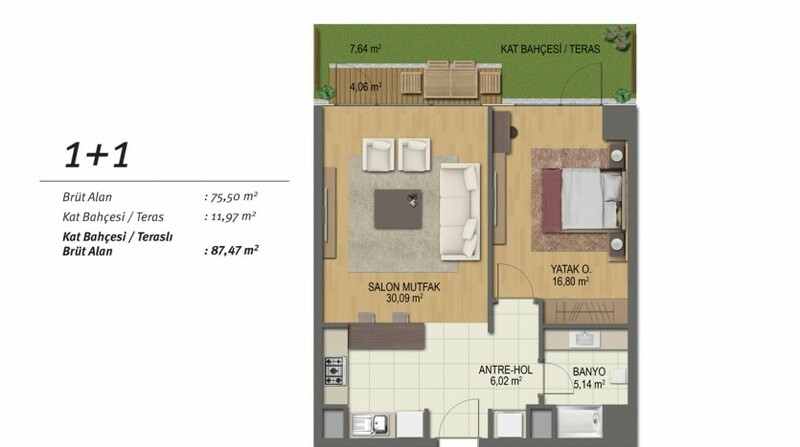 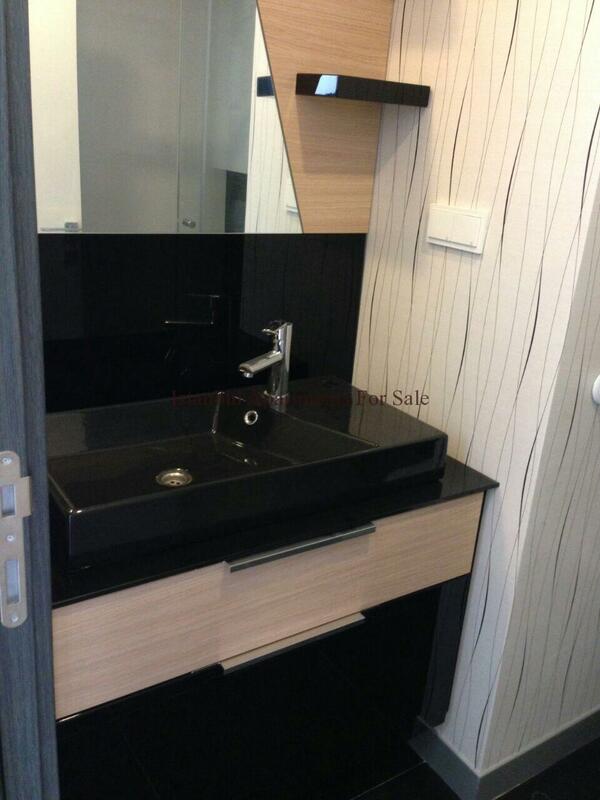 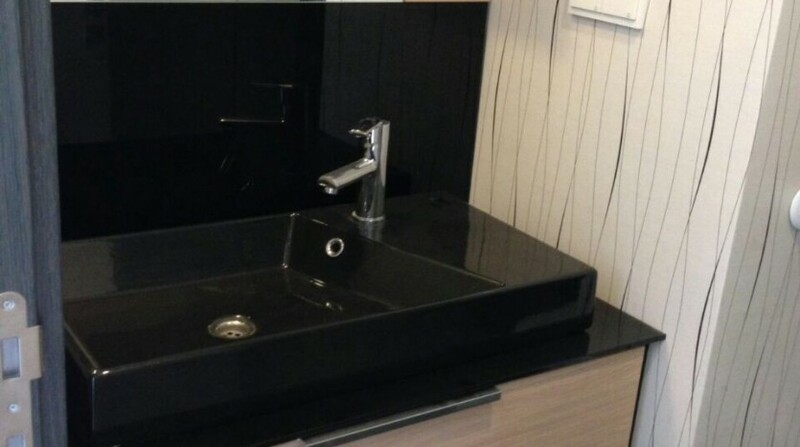 Modern home with open plan fully fitted kitchen , lounge , terrace , bedroom and bathroom suite 70sqm living area. 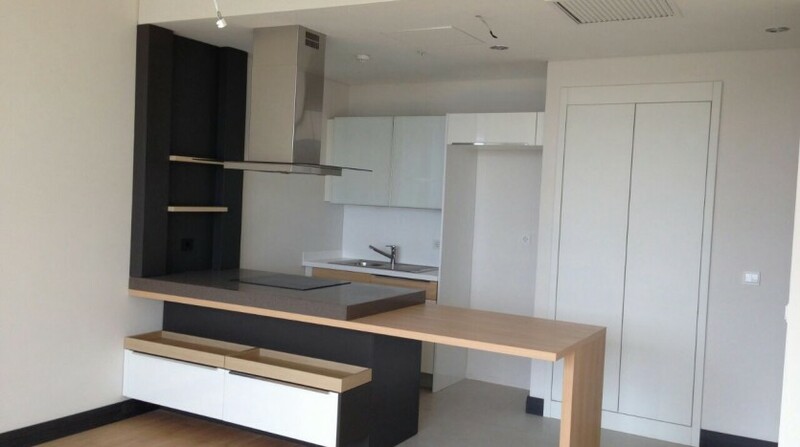 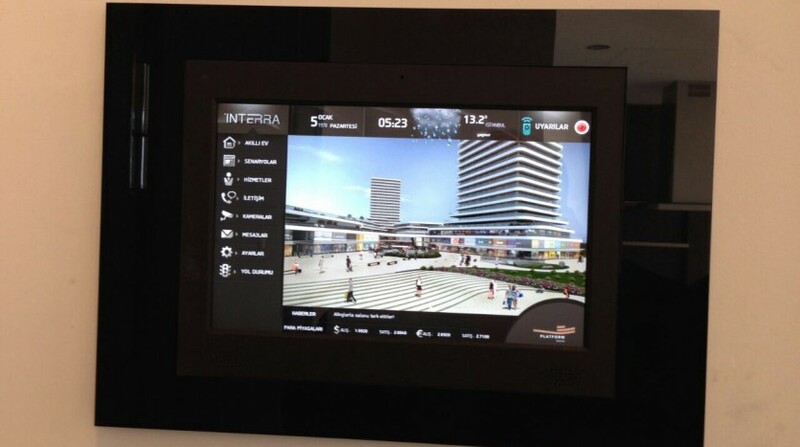 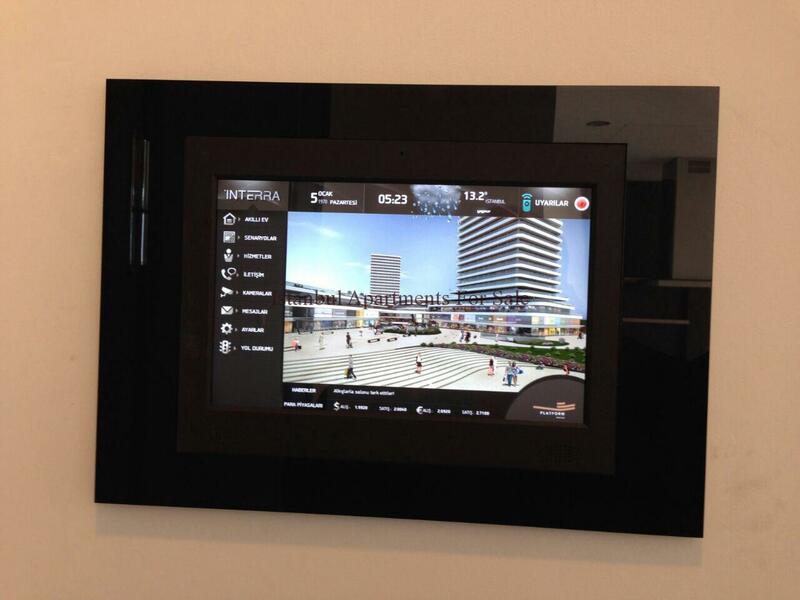 The properties are situated on 5th and 6th levels with smart home technology.